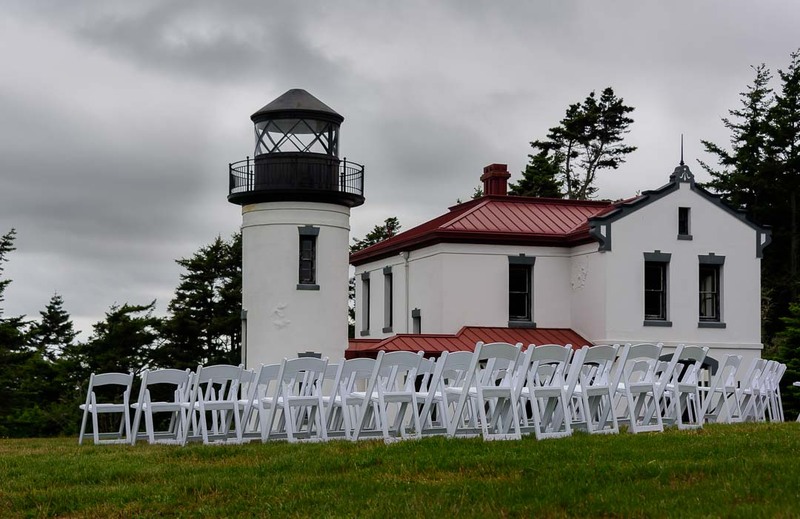 Summer on Whidbey and Camano Islands is filled with people traveling to the island for weddings. We have some amazing places that are filled each weekend with brides, grooms, families, well-wishers and more. But, we're also have some wonderful places to propose. So here are just a few of our favorite places to, "put a ring on it." Heading to Whidbey Island aboard a ferry. Are you one of those that can’t put Christmas away? Whidbey Island’s “Village by the Sea” has someone who couldn’t get around to putting away a holiday kissing ball. And, just like magic, people continued to smooch all year long. People working nearby says there’s one or two kisses a day. Maybe kick things up a notch with a ring? 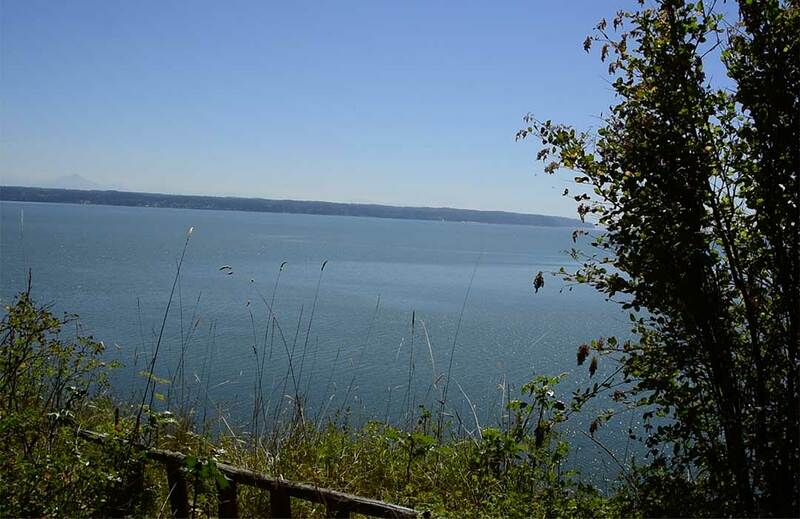 Walk the short level path on Camano Island past a small pond to the overlook at Barnum Point. 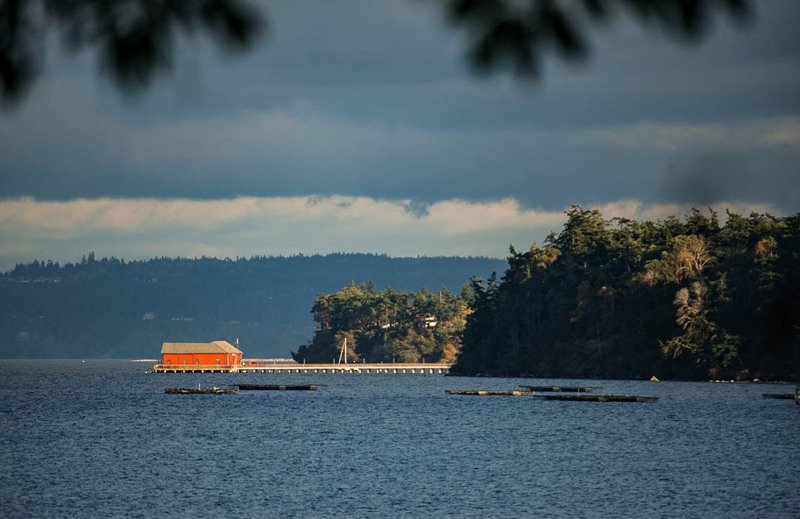 The overlook’s viewing platform has an expansive view of Puget Sound. Stand there for a moment and it feels like you’re in command of the world and that anything is possible! 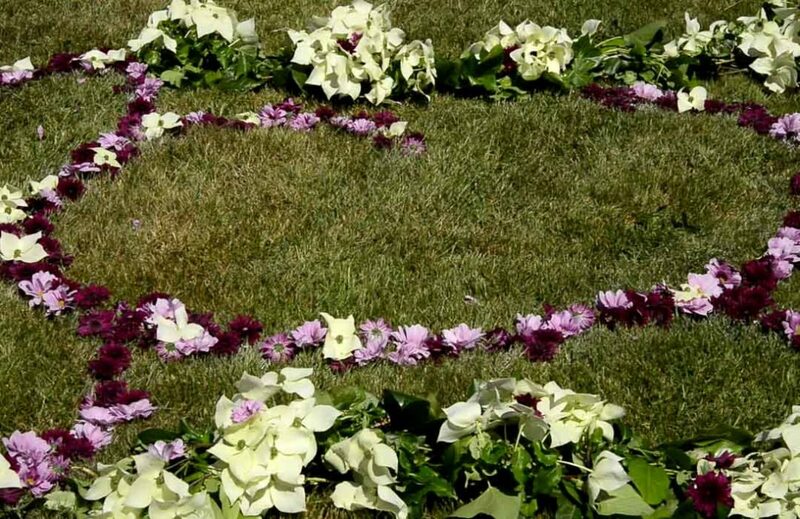 It’s a perfect place to pop the question! 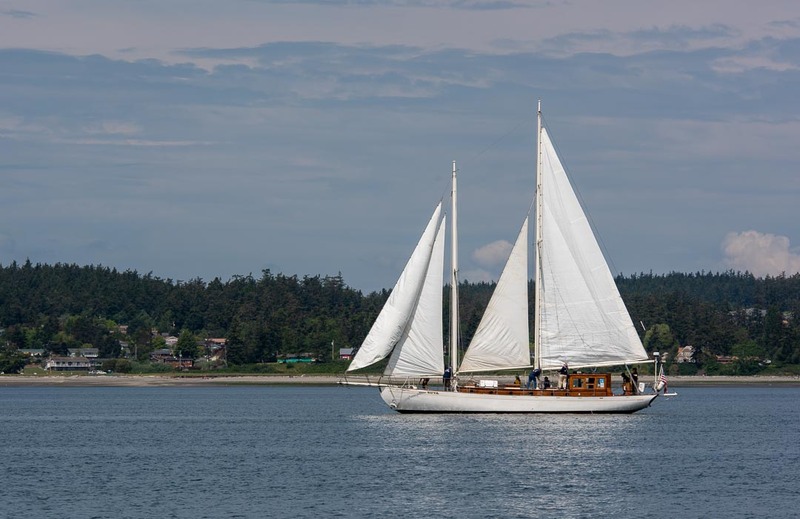 For for a romantic sail aboard a nearly 100 year old crafted teak sailing ship. The wind is powering your ship, blowing through your hair, and the world seems so fresh! You can ride a regularly-scheduled cruise or book the whole thing yourself! Just step off into space and enjoy the ride? Zip Lining? Proposal? Both! There’s also this very private bench that has written on it, “Woo Hoo.” That pretty much sums things up! Kristoferson Farm also has this beautiful updated barn that is a perfect wedding venue! Sometimes, duty requires love to be patient. 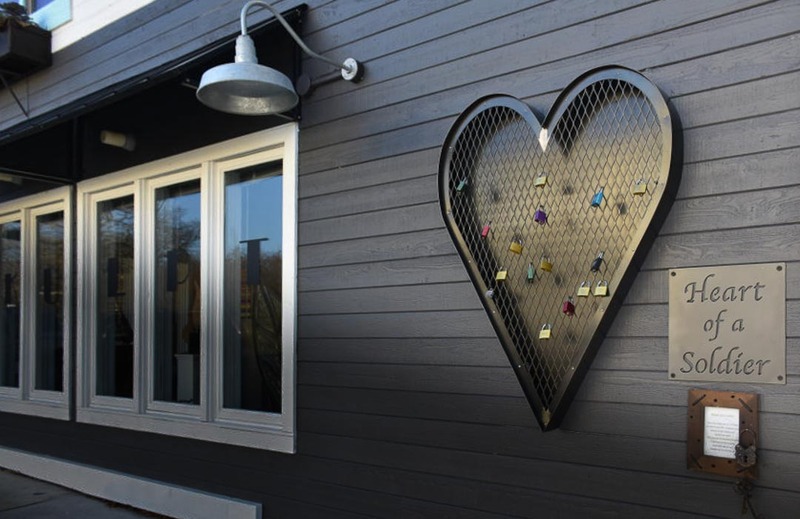 Oak Harbor has begun a beautiful tradition with, “The Heart of a Soldier.” It’s a building with metal hearts and people engrave a loved-one’s name on a lock, and attach it to the heart. If the heart is willing, but the time is wrong, maybe it’s time for a ring and a lock. Yeah, proposing at a place called “Deception” sounds kind of weird, but it’s soooo pretty! 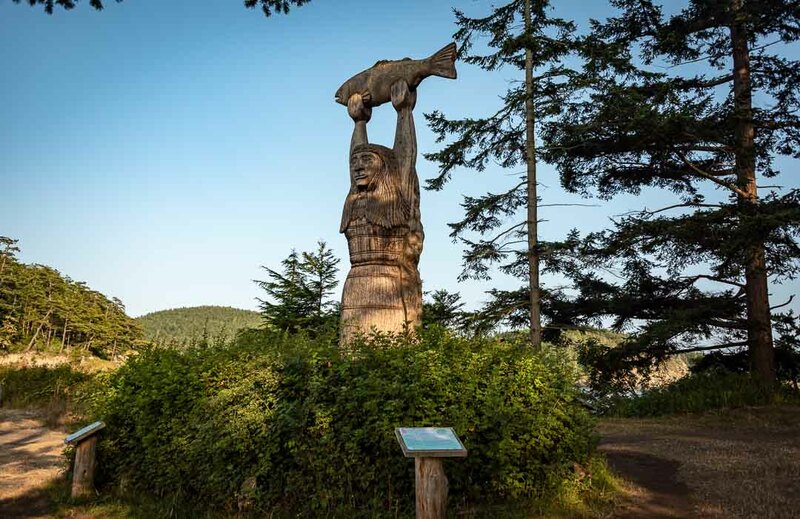 And, there’s the statue of the Maiden of Deception Pass, a Samish tribal legend where a maiden agreed to marry a man of the sea and live in the ocean so her people would have plenty of seafood. Ahh, Romance! There’s just something romantic about a lighthouse. Maybe, it’s the lighthouse’s endurance, or the commitment of the lighthouse keeper in all kinds of weather. Heck, maybe it’s just the really great view or the wacky winding stairs! Whatever, it’s memorable! Even in the summer there are lots of places for you two to sit and talk about your future together. There’s lots of driftwood for seats and the ocean breeze guarantees you’ll be sitting close to each other. Nothing says love like a loading dock. Oh yeah? Well, ours does! And’s it’s said it for a hundred years! Just hold hands and walk on out. The romance just… happens! Our amazing wedding venues. You can just "happen upon" one of our venues. You then say, "You know what this place really needs right now? A ring!" Then, commence celebrating!